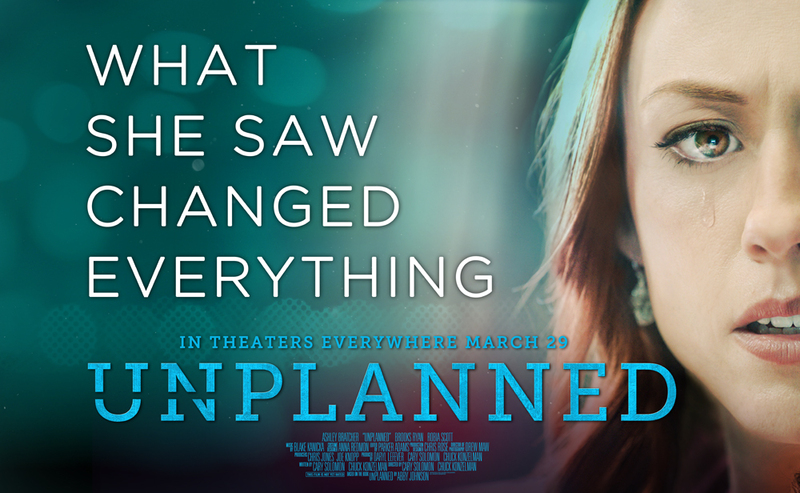 Come see Unplanned before it hits theaters! 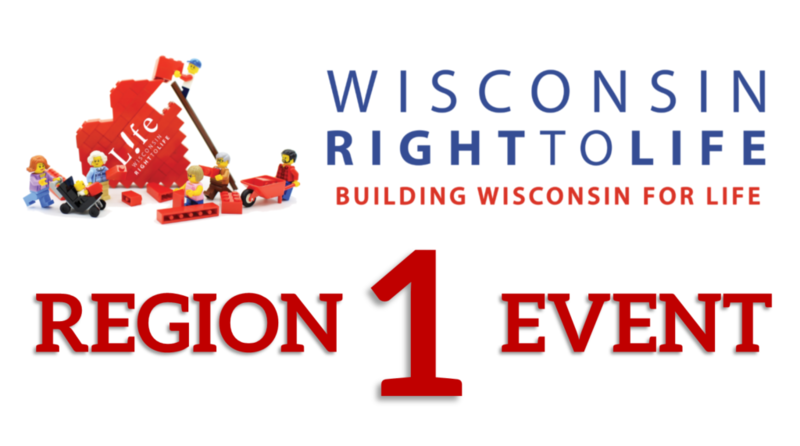 Register today to enjoy discounted tickets and free concession vouchers! 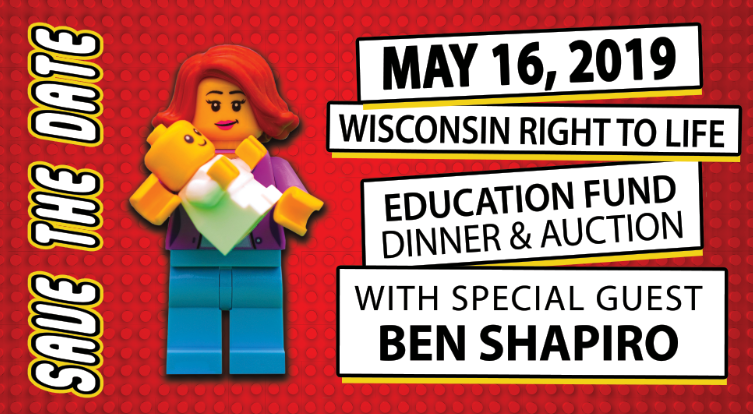 Join Wisconsin Right to Life for the premiere of Unplanned, the inspiring true story of one woman’s journey of transformation. All Abby Johnson ever wanted to do was help women. As one of the youngest Planned Parenthood directors in the nation, she was involved in upwards of 22,000 abortions and counseled countless women about their reproductive choices. Her passion surrounding a woman’s right to choose even led her to become a spokesperson for Planned Parenthood, fighting to enact legislation for the cause she so deeply believed in. 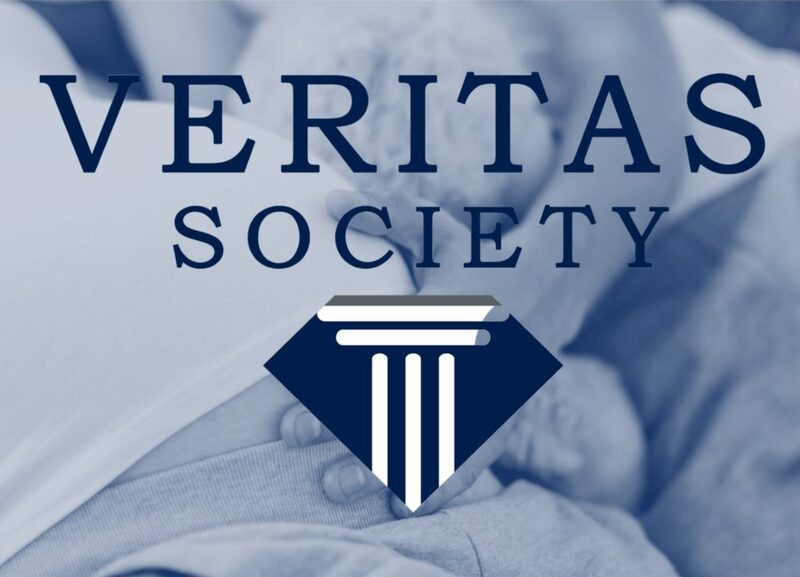 Until the day she saw something that changed everything, leading Abby Johnson to join her former enemies at 40 Days for Life, and become one of the most ardent pro-life speakers in America.